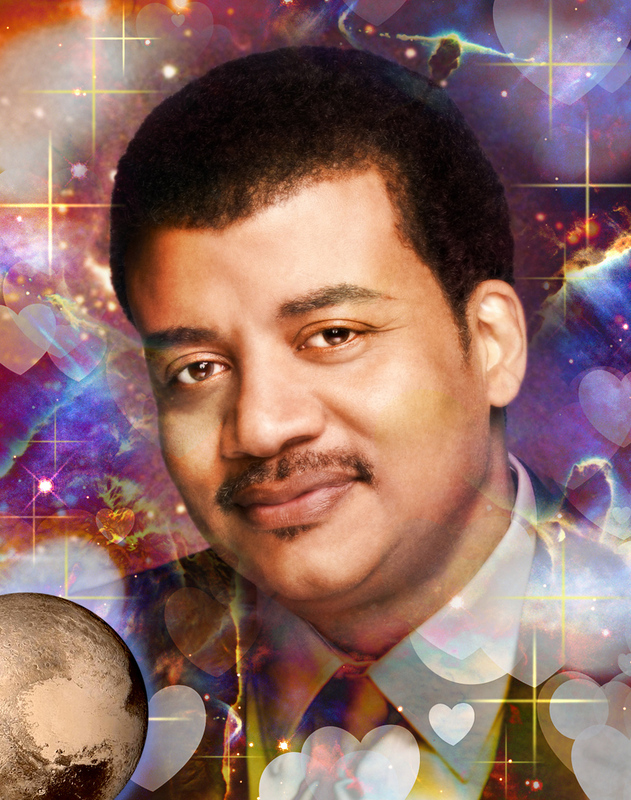 I’d like to wish a ‘stellar’ birthday to my favorite (living) astrophysicist, Neil deGrasse Tyson. *Also, I made this yesterday but forgot to post it then, so don’t be so snarky. Author Staff WriterPosted on October 6, 2015 Categories DesignTags Astronomy, Astrophysics, Humor, Neil deGrasse Tyson, SillinessLeave a comment on Neil deGrasse Tyson’s Birthday!